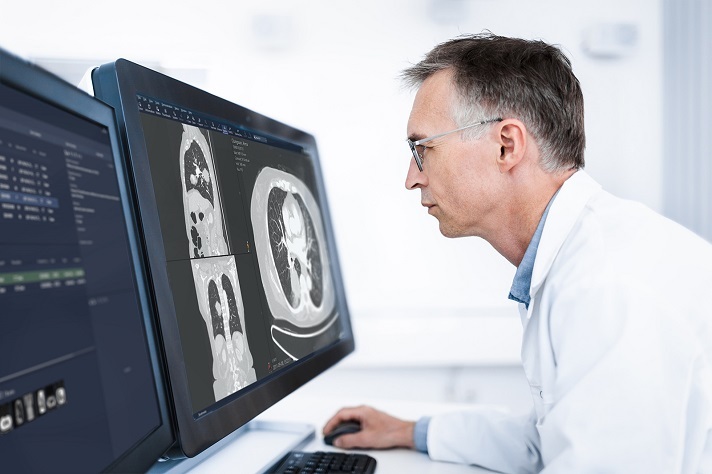 Swedish enterprise imaging specialist Sectra has won a contract to replace the GE PACS at the Centre d’Imagerie Médicale de l’Hôpital Privé d’Antony in France, where its system will handle approximately 170,000 examinations every year. The Sectra software meets the hospital’s requirement for high availability tools that will enable its radiologists and clinicians to improve their radiology reading and reporting efficiency. Marie Ekström Trägårdh, president Sectra Imaging IT Solutions, said the system’s attraction lies in its scalability: the platform is the same globally, regardless of the size of the institution. It doesn’t need a lot of integration with third-party software. Apart from meeting local certification requirements and, in this case, modifications to ensure compliance with France’s social security numbering system, it doesn’t require large-scale customisation. The deal is an important step in establishing the vendor’s presence in the French healthcare imaging market, according to Fabien Lozach, president of Sectra France. “To me, it also shows that customers now need a vendor that is able to both provide global experience and be completely dedicated to the customer through a local presence and fundamental understanding of market requirements and customer needs,” he added. “We have a small presence at the moment: just one other site plus the radiology network TéléDiag, for which we provide the imaging,” she said. “This is mostly because when we do something, we want to do it all-in. But there has been a paradigm shift. “Some customers don’t have enterprise imaging yet, while there are hospitals that are now moving onto their second or third generation of PACS – so there’s a growing replacement market, and that suits our way of delivering what we think is a strong proposition,” she said. “For us, it has been key to find a true partner for our imaging needs,” said Dr Grégoire Bornet, director of Centre di’Imagerie Médicale de l’Hôpital Privé d’Antony.